Most drivers pay more attention to how fast their car can go than how quickly it can be put to a halt, which is more important. Most drivers face some challenges when it comes to finding the right auto shop for brake repair in Las Vegas. Brakes are essential safety features your car needs and so you have to look for the best brake repair shop in Las Vegas. The secret to cost-effective vehicle maintenance is identifying the potential problems before it becomes a major one. Brakes being one of the most essential components of your cars, it becomes more critical to be able to identify any symptoms of brake failure which will help avoid costly brake repairs and breakdowns in the future. 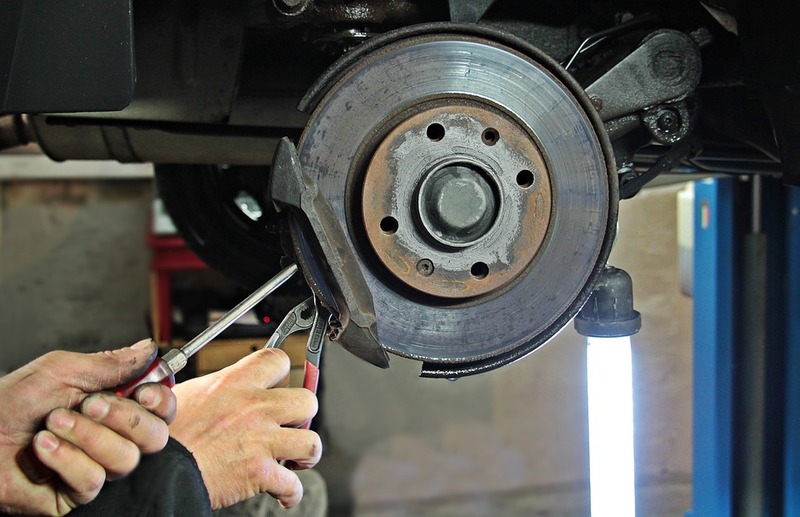 You need not know the science behind how brakes work to identify these signs that show your vehicle needs an ultimate brake repair. Brake disk and brake pads are part of the brake system that helps to stop your car when it is in motion. When a brake is applied, the hydraulic system causes the pads to squeeze together on the brake disk also known as a rotor. This process creates friction between the components and eventually helps your car to stop. With time, the pads begin to wear thin and become less effective. These worn out pads also cause damages to other brake parts which can escalate the cost of repair. Screech and Grinding: This sign is an indication that you have worn out your pads completely. The loud sound is caused by the disc and the caliper rubbing each other. Ignoring these audible warning signs can further scratch your rotor causing an uneven surface and increase the cost of repair. When you hear such sounds coming from your vehicle, it’s your brake screaming for a replacement. Vibrations: If you ever feel a vibration coming from your brake pedal, this might be due to worn off brakes. You might also feel a vibration when you control the steering wheel. 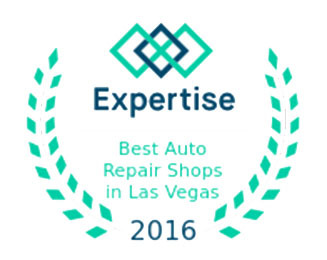 Get your car checked with an auto repair in Las Vegas if you notice these signs. Pulling: When your vehicle starts pulling to one side or the other when you apply the brakes, it is a sign that your brake needs some adjustments. It may also be that your brake needs additional fluid or brake fluid replacement. Malfunctioning brake pedal: When your brake is not functioning properly, such that you have to press it all the way down or further than normal before it becomes active, it is a sign that you need to get your brake repair immediately. Such malfunctioning is generally caused by an air leak or leakage of brake fluids. If you ever encounter any of these signs while in Las Vegas, visit an auto repair shop for proper checking. The earliest you resolve the issue, the less you’ll to spend. For more details, contact us today! We’ll be happy to assist you. Oh my God! I have been noticing some vibrations with my 2nd car lately. And this becomes more obvious whenever I particularly turn the steering wheel anticlockwise. I think I need to put it up for a complete maintenance check-up as soon as possible. Thanks for this info. It’s really helpful.